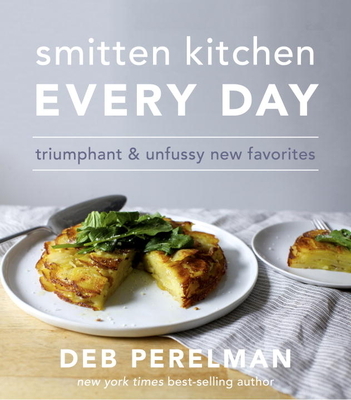 Deb Perelman, award-winning blogger and acclaimed author of The Smitten Kitchen Cookbook is back! This new cookbook celebrates cooking as an escape from drudgery. Smitten Kitchen Every Day presents over 100 new impossible-to-resist recipes – real recipes for real people with busy lives who want to eat quality meals they’re excited about. We’re certainly excited! In preparation for our upcoming author event with Deb Perelman, our events coordinator, Lindsey, will be making a recipe from this collection and writing a piece for the BookPeople blog! Be sure to keep an eye out and don’t miss the chance to meet Perelman here at BookPeople, Nov. 7 at 7PM. 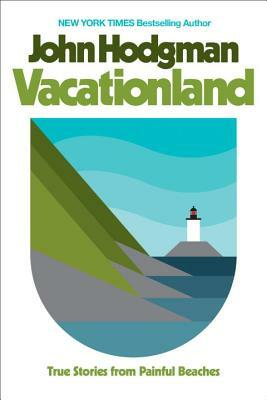 We are so excited about this beautiful new book! 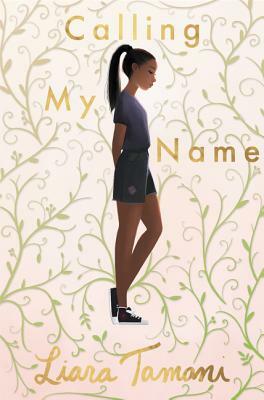 Our kids buyer Meghan says, “This poignant debut expertly follows a young girl, Taja Brown, through the foundational years of growing up, evolving subtly but powerfully over time to reflect her maturing perspective and desires. Carefully chosen quotes from literary luminaries such as Zora Neale Hurston, Sandra Cisneros, and Zadie Smith introduce each new section, each one calibrated to transition the reader into Taja’s next chapter. As Taja matures and comes into her own, she slowly knits complex, conflicting feelings about family, religion, and her place in the cosmos into a cohesive sense of self – one that radiates love, curiosity, and strength.” Don’t miss Liara Tamani’s event with us, Nov 18th at 2PM! Jason Reynolds is a bookseller favorite and we’ve been anticipating his latest novel, Long Way Down, for AGES. Everyone here who has read this book has been impacted by it. 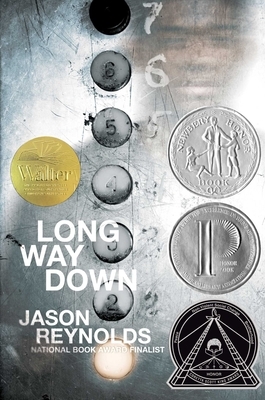 Our book fairs coordinator, Ellen, loves all of Reynolds’ work and says Long Way Down has “excellent pacing, voice, and discussion.” Meghan, our kids buyer, says it’s one of the best novels in verse she’s ever read, while our kids events coordinator, Eugenia, says, “I dare anyone to read Jason Reynolds and not fall madly, deeply in love with his work.” Shannon, our YA specialist, adds, “Jason Reynolds is one of the most authentic and genuine voices in the industry right now making Long Way Down a journey unlike any other.” If you were at Texas Teen Book Fest this year, you know what we mean – but if you weren’t, don’t miss your chance to see Jason Reynolds @texasbookfest November 4-5! In John Grisham’s latest legal thriller, three third-year law school students realize they’ve been duped, caught up in The Great Law School Scam. Their mediocre law-school is part of a chain of for-profit institutions owned by a shady New York hedge-fund operator who just so happens to also own a bank specializing in student loans. They all borrowed heavily to attend this third-tier school, but what if there were a way to escape their crushing debt AND expose the scam? 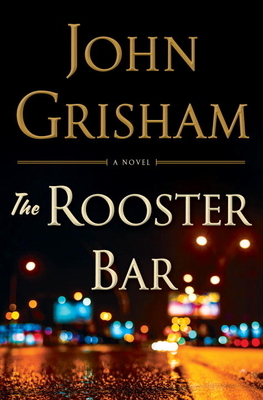 Things are about to get…interesting – don’t miss Grisham’s newest thrilling novel: The Rooster Bar. 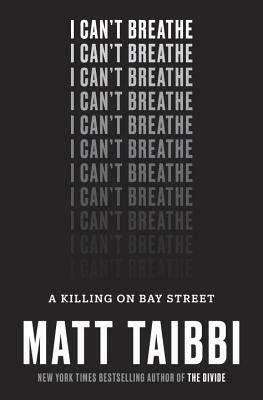 From bestselling author Matt Taibbi comes a work of riveting literary journalism on the vivid life and tragic death of Eric Garner and the history of race, police, and justice in America. The final agonizing moments of Garner’s life – and his final words, “I can’t breathe,” repeated eleven times – were captured in a striking and disturbing video seen by millions … and yet, despite being a clear-cut case, the officer was never even indicted. Taibbi masterfully weaves together the vivid, moving story of Garner with the dramatic tale of a police killing and brings readers to the urgent, larger question: what is the job that we have given our police to do? And who suffers when they do it? 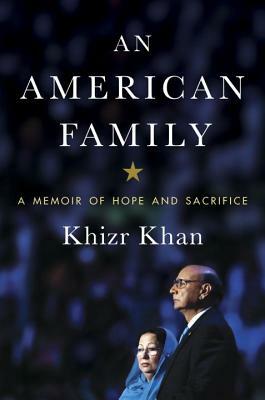 This deeply moving memoir by the Gold Star father and captivating DNC speaker Khizr Khan is the story of one family’s pursuit of the American dream and why – especially in these tumultuous times – we must not be afraid to step forward for what we believe in when it matters most. Timely and timeless, An American Family is an intensely personal immigrant story. Khan was born in rural Pakistan, and met his beautiful wife Ghazala, who was far out of his league, at university. They came to America, became citizens and built a family – they helped others no matter how much or how little they had, and they suffered tragedy when their son was killed, protecting his base camp in Iraq. Khan’s is the story of a life, but more than that An American Family is a lyrical and intimate depiction of what being an American really means. 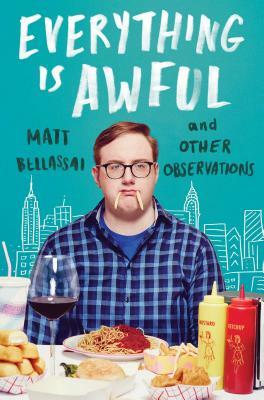 From the break-out star of BuzzFeed and the award-winning comedian behind the web series “Whine About It” and “To Be Honest” comes a collection of hilariously anguished essays chronicling awful moments from his life so far, the humiliations of being an adult, and other little indignities. With keen wit and plenty of self-deprecation, Matt reveals how hard it is to shed his past as the Midwest’s biggest nerd, relates the time he came out to his friends and family (the closet was a bit messy), wrestles with the humiliations of adulthood, and combats the inner voice that tells him to say aloud all the things the rest of us are smart enough to keep to ourselves. 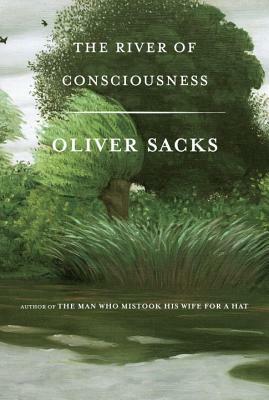 River of Consciousness is one of two books that Oliver Sacks (beloved for his honesty and humor in exploring extraordinary neurological case studies and disorders) was working on before his death. 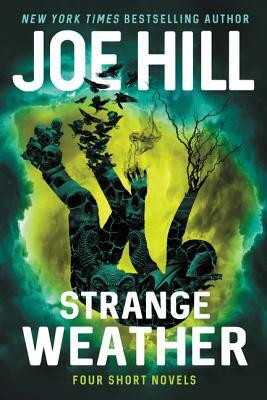 This collection reveals his passionate engagement with the most compelling and seminal ideas of human endeavor, his ability to make unexpected connections, his sheer joy in knowledge, and his unceasing desire to understand what makes us human.